At Hudson Dental, we’ve been providing exceptional conservative dental care to the residents of Hudson, WI and the St. Croix Valley for more than two decades. Our dental care team is focused on combining our expertise with genuine care and compassion to bring you and your family the best dentistry has to offer. Whether you are two years old or 100, we are comfortable working with you to enhance your oral health and address your dental needs. 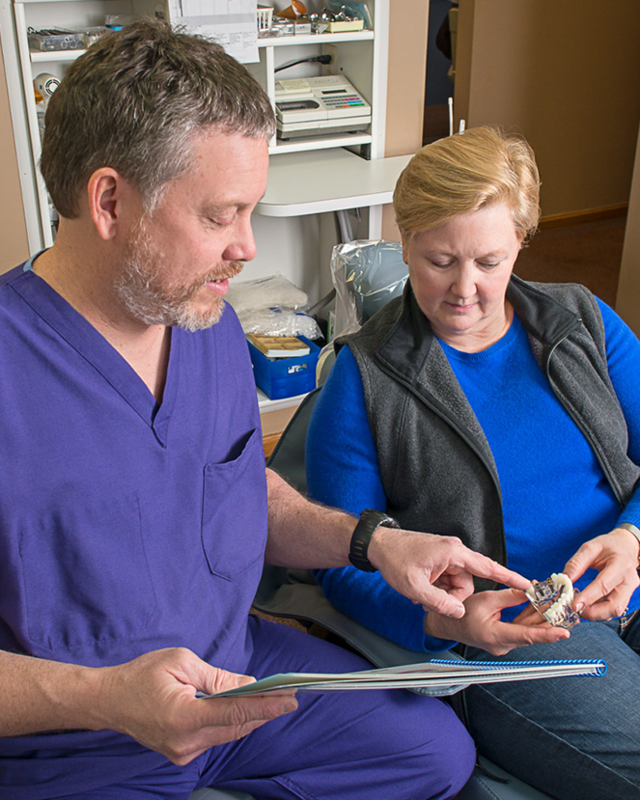 Dr. Tom Kloster and the care team at Hudson Dental offer a wide array of services from routine cleanings and exams to complex restorative procedures. In addition, we have emergency same-day appointments plus early morning and evening appointments available. We invite you to join our family practice. 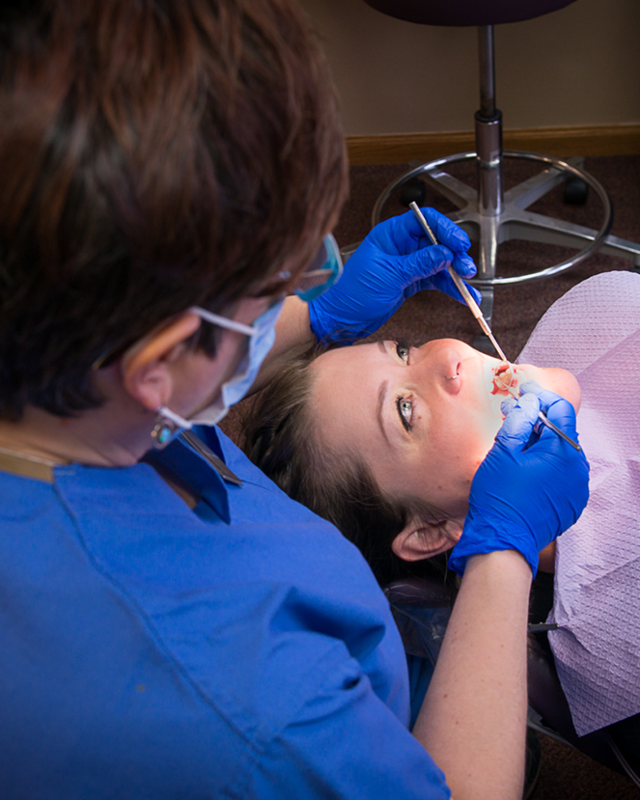 We are sure you’ll find that we’re passionate about exceeding our dental patients’ expectations.